Cadillac Bar has been serving authentic Mexican food in Texas for more than 25 years. 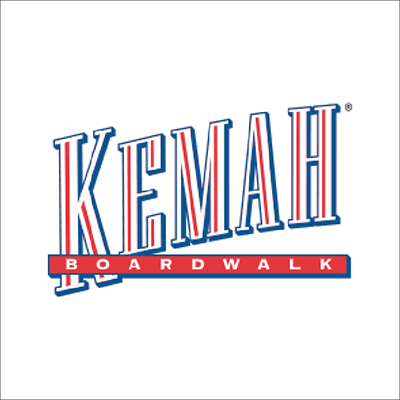 They have two locations in Houston, TX and Kemah, TX. In addition to Mexican food, they also have more than 20 types of tequila on hand so you are bound to experience a true fiesta. 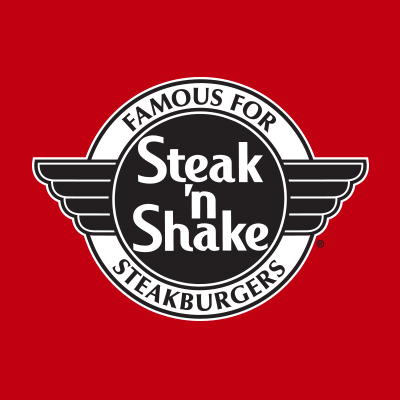 Some of their most famous guests include George Bush, ZZ Top, Dan Akroyd, Shirley Maclaine, Billy Joel, and Elton John. 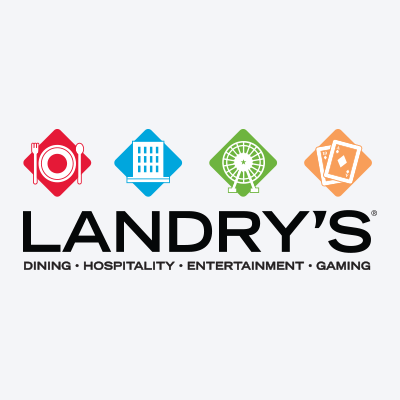 Drink their world famous margaritas and eat their authentic enchiladas, fajitas, tacos, burritos, and house specials. 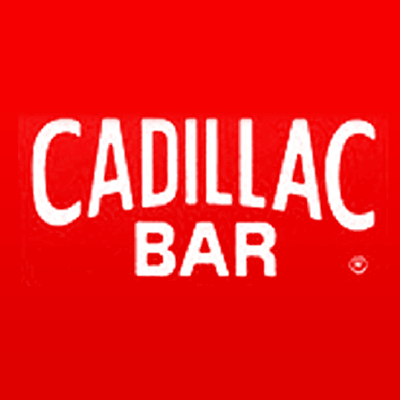 A Cadillac Bar gift card is the perfect for friends and family that love Mexican food and that want to have a fun night out.